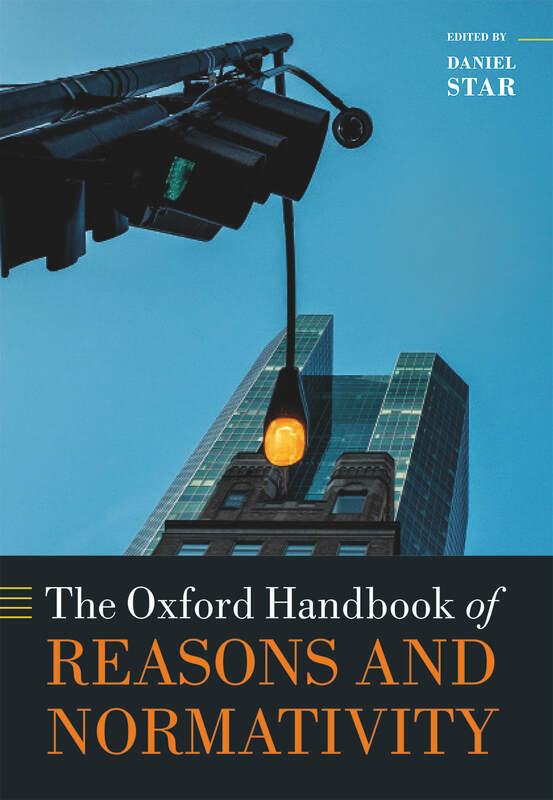 ​This handbook has recently been published by Oxford University Press. It ​constitutes the first comprehensive and in depth overview of contemporary work on reasons, across ethics and epistemology, with 45 new papers (including my introduction) on the nature of practical and theoretical reasons, and associated issues concerning normativity. Here is a table of contents.